LESS than one week to go until Birtley boxer’s Pat McCormack and Calum French take to the ring in their hometown of Gateshead. 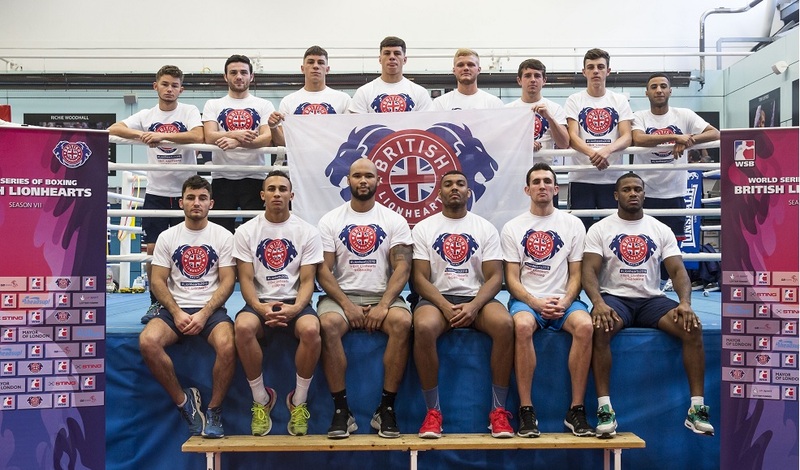 The British Lionhearts take on the Croatian Knights for the World Series of Boxing at Gateshead Leisure Centre on Friday 16 February 2018. The match will feature five high class international bouts over five rounds. Fans can follow the Lionhearts at @Brit_Lionhearts on twitter and get to know more about the Birtley duo in these exclusive Q&A films.